There are all kinds of musical options to choose from for your wedding. It is usual to have some music played as your guests arrive to get them into the “wedding mood”! Often the organist of the day will pick suitable music from their repertoire but if you have a special request then please let us know and we may be able to accommodate this. Usually a joyful piece as the bride arrives. Most wedding hymns are printed in the above collections although some are not. 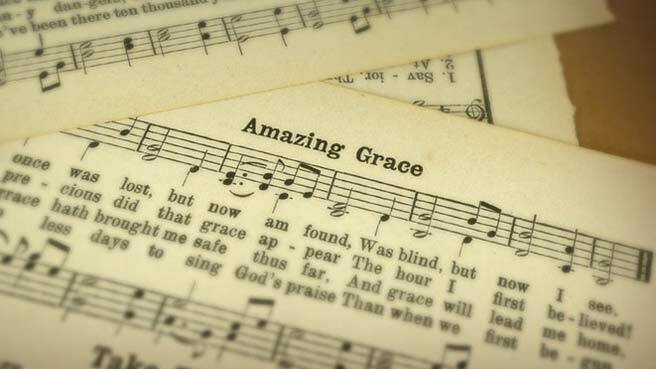 Please note that there are many diverse versions of hymns and songs often in different language styles using different selections of words and so we advise you to check with us prior to commiting to a particular version and definitely before you print your Order of Service. This will avoid any confusion and disappointment on the day! When choosing your hymns it is useful to consider your guests – their number and hymn singing experience! To help you choose we have listed some of the most popular choices below. Where (V) and (T) appear alongside the hymns above this indicates that there are different versions (V) and different tunes (T) available. There are many other pieces which are suitable for the above parts of the service. Wedding music CD’s often are a useful resource for you to listen to, in order to help you choose – it’s well worth getting one (available in all good record shops).